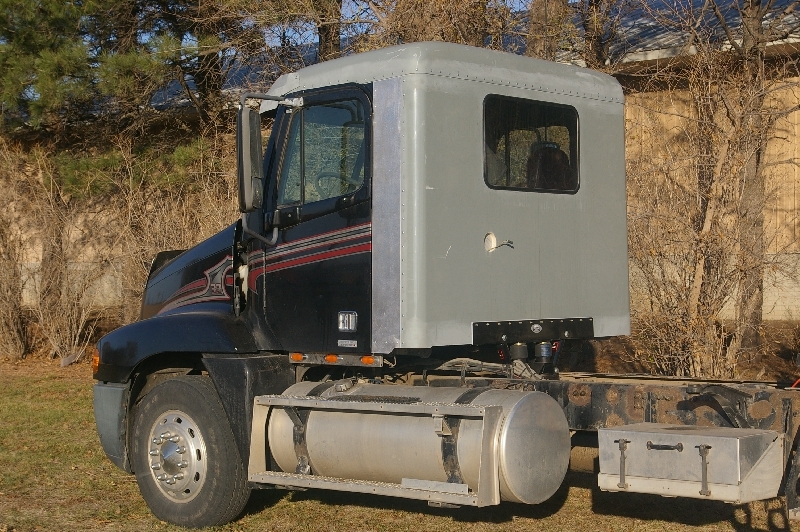 A vocational or day cab conversion is an excellent way to extend the useful life of your over the road tractor. 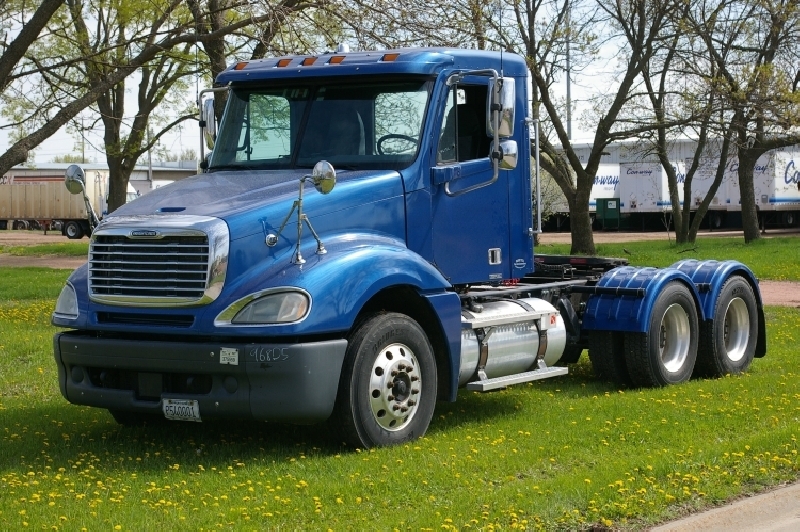 Using Prairie Technology’s state of the art kits and conversion facilities, nearly all Freightliner sleeper products can be reconfigured for a vocational or day cab application. 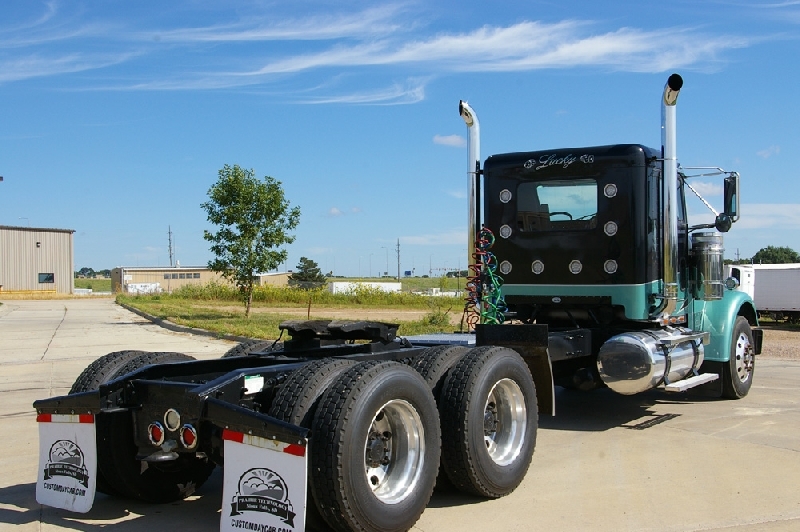 With many years of experience in the industry, we have developed a state-of-the art process to create versatile and user friendly custom built day cabs for our customers. 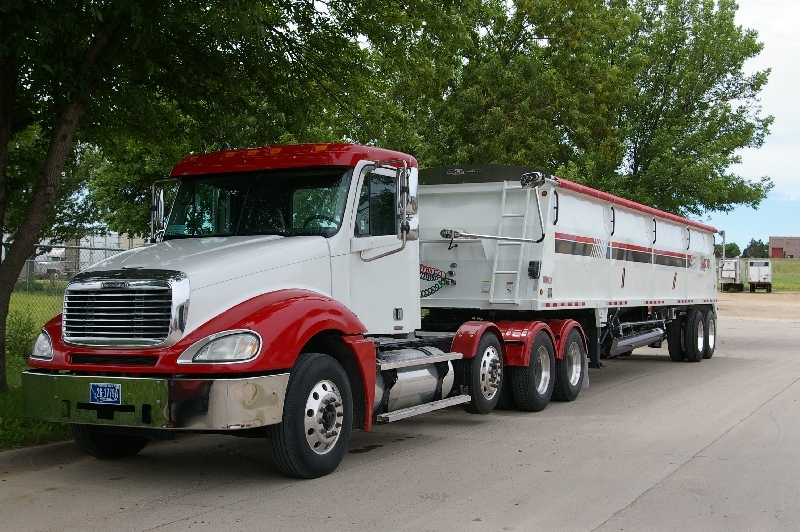 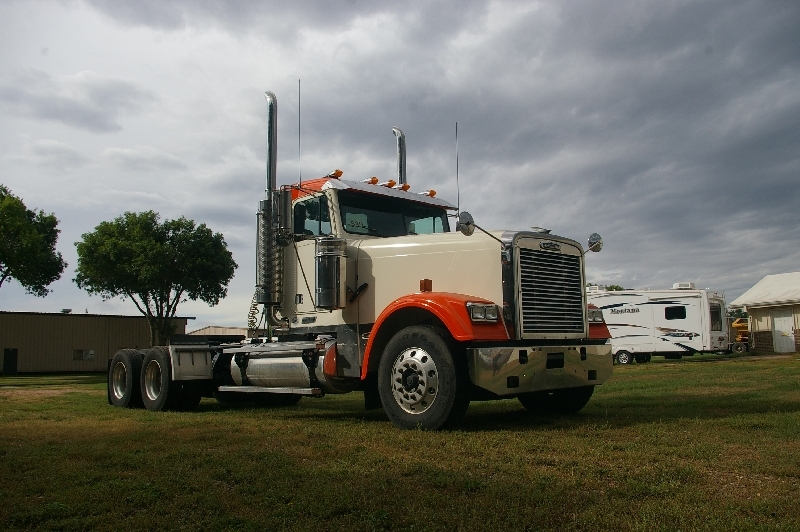 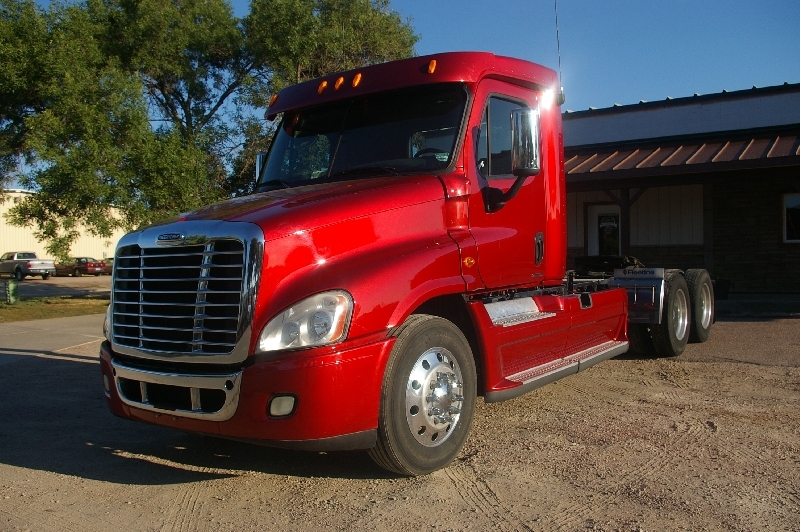 We provide Freightliner conversions from our facility in Sioux Falls, SD as well as in dozens of locations throughout Canada and the US. 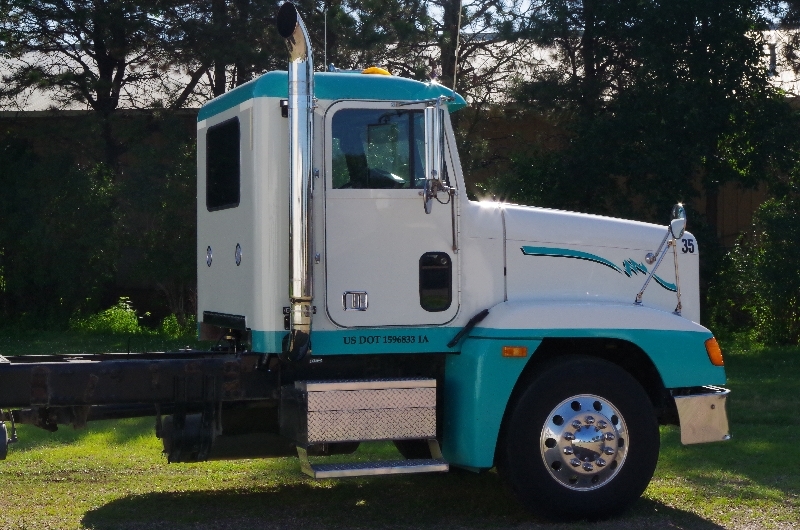 We have kits and conversion capability for the FLD series (112, 120 and 132 or the Classic XL) as well as the Century, Columbia, and Coronado models. 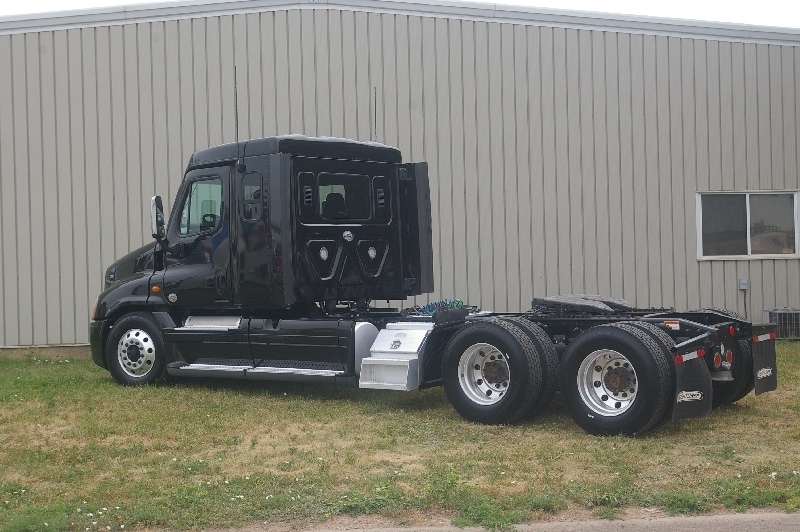 We have recently completed a new Cascadia conversion kit which is the only one available in the market today. 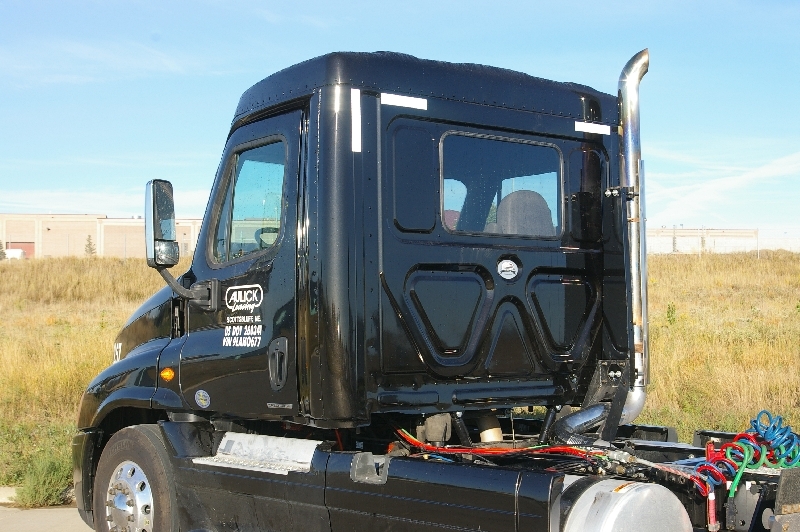 The conversion process includes the installation of new components including DOT safety glass, window rubber, back panel, headliner (except the FLD), reinforced roof cap, miscellaneous hardware, and new interior. 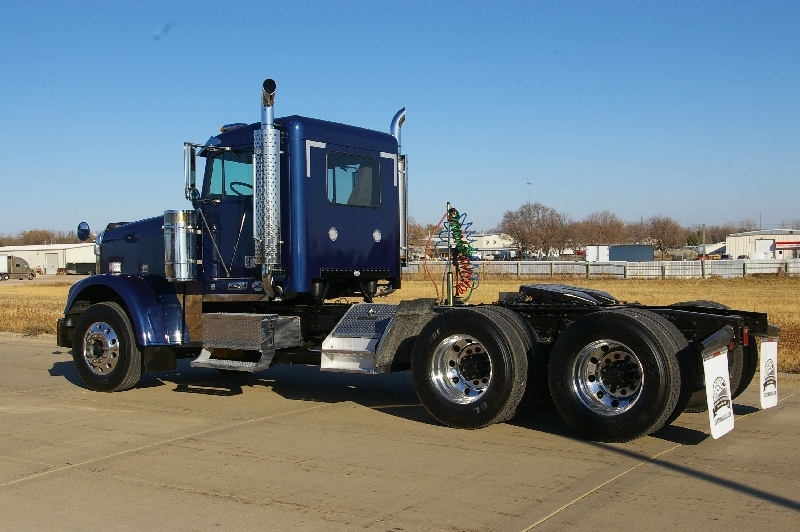 We aslo install a new state-of-the art suspension. 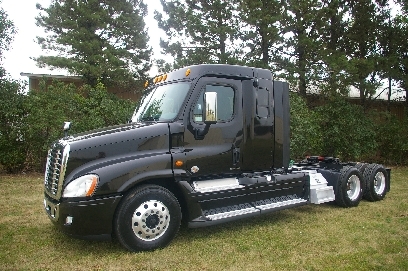 We have included a number of photos of our Freightliner day cab conversions already delivered to our customers. 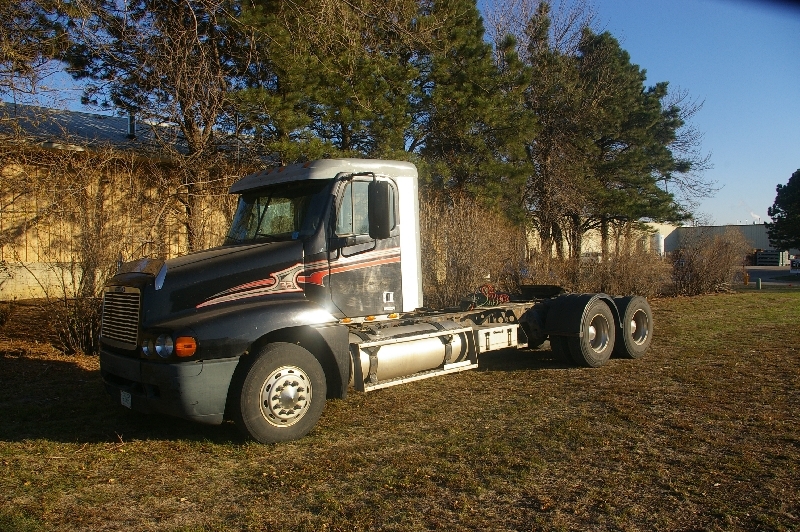 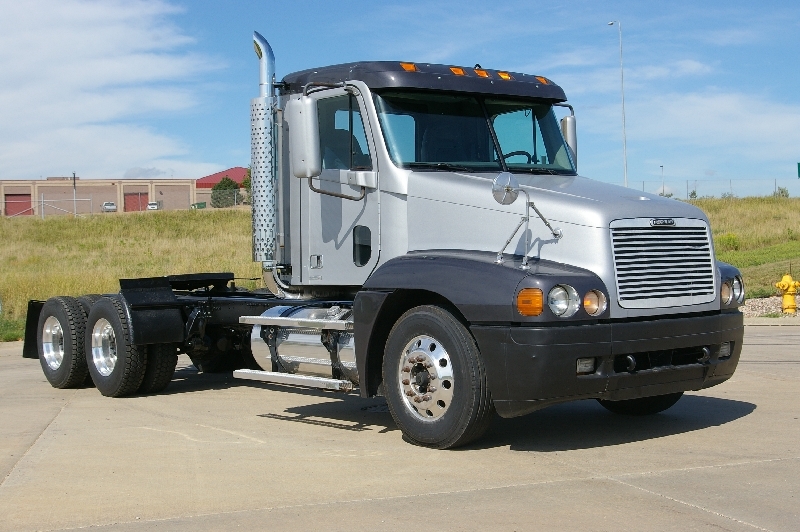 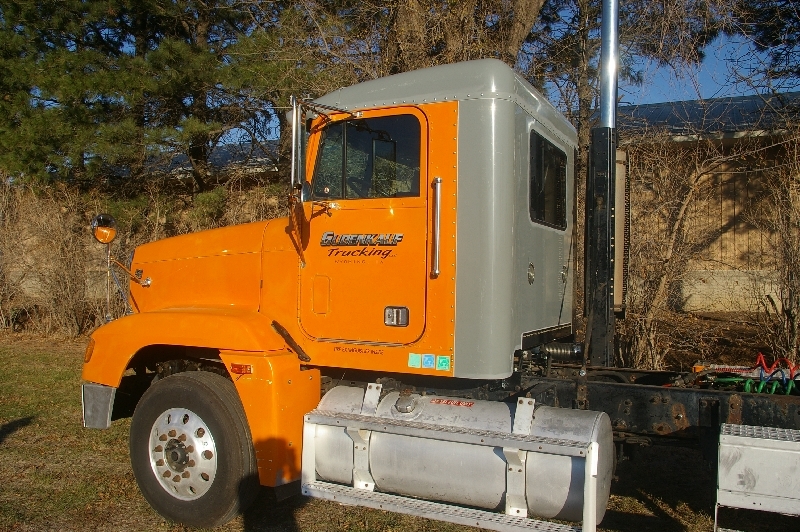 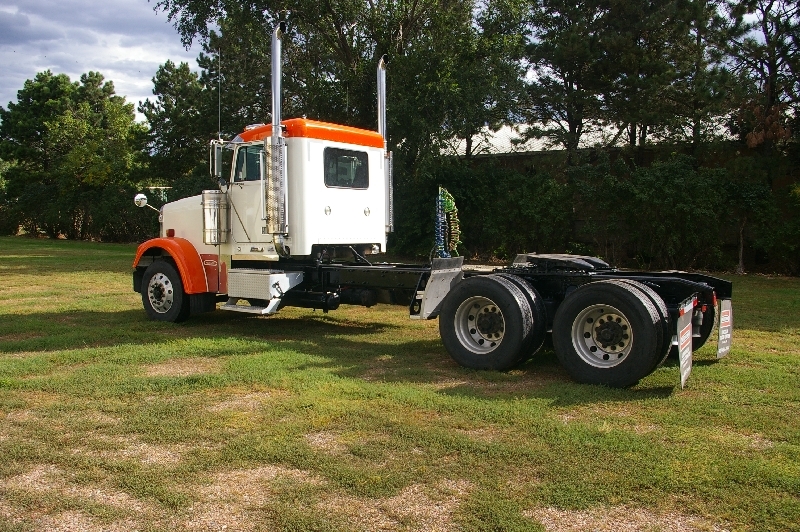 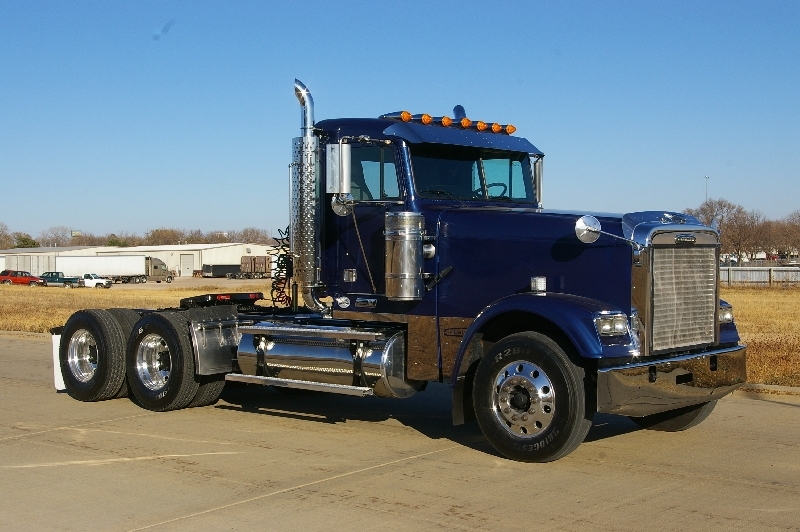 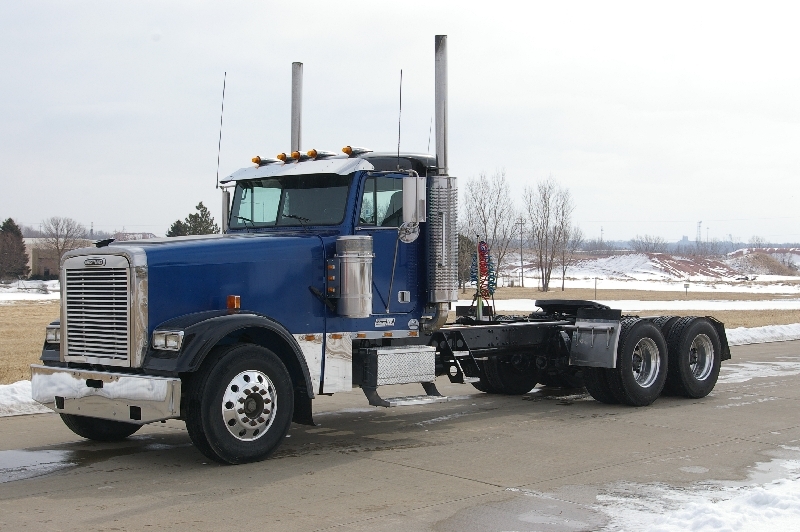 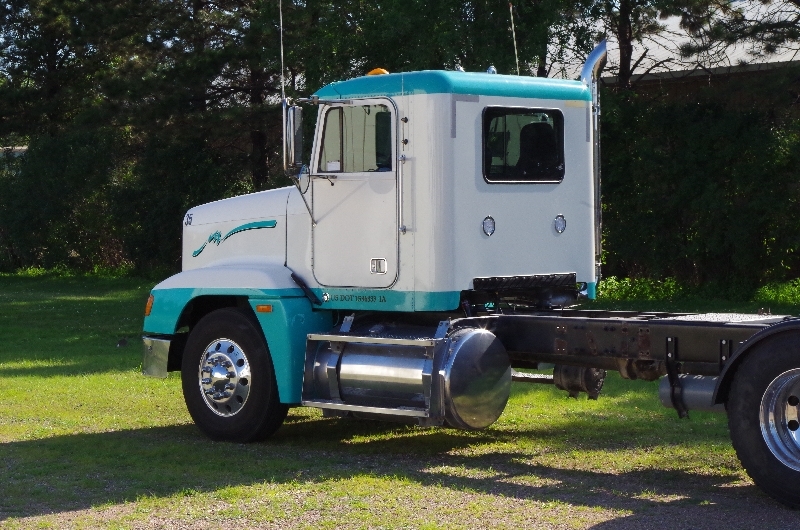 Please email or give us a call for a quote for a custom conversion for your Freightliner. 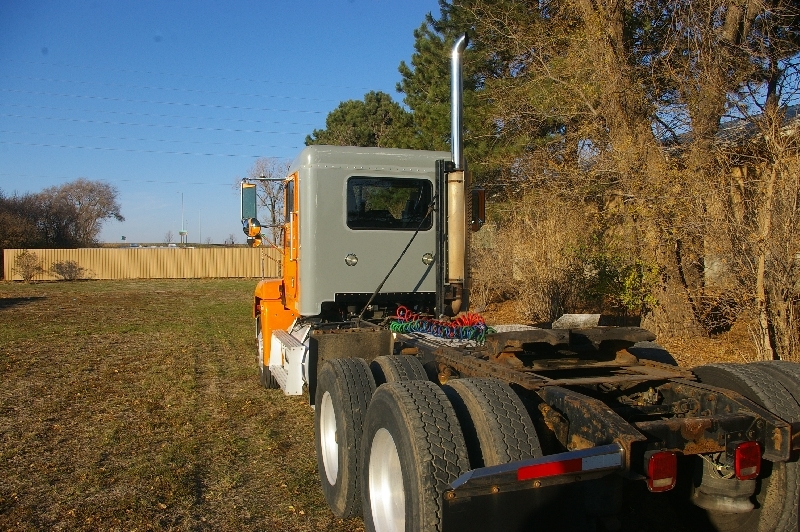 We will put your truck back to work with a Prairie Technology day cab conversion!